What can Paecilomyces lilacinus do? Paecilomyces lilacinus is a inhabiting bacteria in many roots in soil (Soil inhabiting bacteria refers to parasites that survive winters in the soil or on the residue of diseased plants, have strong saprogeny, and can survive long time in soil). It has been proven for many years that Paecilomyces lilacinus has control effects against various nematodes and can effectively control root-knot nematodes and cyst nematodes. Its hosts include root-knot nematodes, cyst nematodes, kidney-shaped nematodes, puncture (half-puncture) nematodes, golden nematodes, and heterologous nematodes. The most promising biocontrol agent. Because the bacteria can adapt to different climatic conditions, it has a high parasitic rate for nematode eggs, which can effectively control the number of soil nematodes, significantly reduce the damage, has been widely used in production practice. 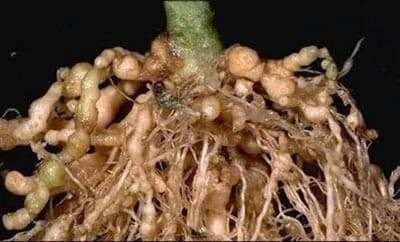 At present, nematodialogists in nearly 70 countries around the world use it to control root nematodes, cyst nematodes and other plant parasitic nematodes, and achieved good results. As a biocontrol organism, Paecilomyces lilacinensis has low requirements for nutrient conditions. 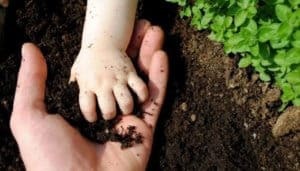 It not only grows on a variety of conventional media, but also can be used in a variety of natural substrates such as agricultural and sideline products waste, waste residue and plant leaves or plant extracts. It grows, and it can produce a large number of spores, which facilitates its large-scale industrial fermentation production, can be made into solid or liquid microbial agents for root application, seed dressing or spraying. Therefore, in recent years, the use of Paecilomyces lilacinus in the prevention and control of parasitic nematodes has been studied at home and abroad. China has also used liquid and solid fermentation technologies to produce commercial preparations. 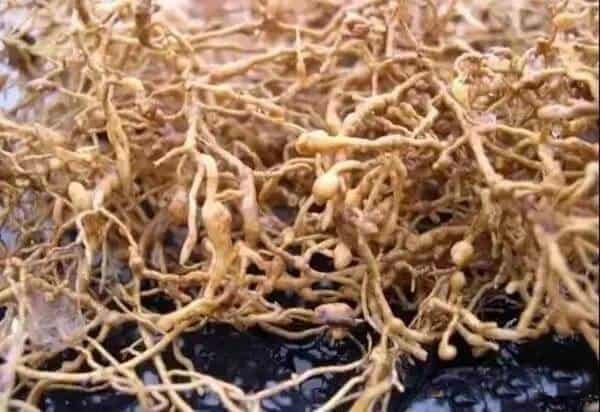 It shows significant effects to control soybean cysts nematode in Heilongjiang, Yunnan,Jiangsu and control southern root-knot nematode. They screened for the development of high-quality strains of Paecilomyces lilacinus to produce commercial preparations. At present, the most widely used organic pesticides in China, especially organophosphorus pesticides, have become serious environmental pollutants. Paecilomyces lilacinus can be used as an effective biocontrol bacteria and can be further studied as an effective treatment for pesticides and sewage treatment. Paecilomyces lilacinensis can produce a variety of functional enzymes such as chitinase, cell lyase, glucanase, and serine protease. In particular, chitinase is a recently discovered enzyme and has many problems to catalyzes the characteristics and and explore molecular structure, especially the application of chitosanase to control plant pathogenic bacteria will have a very broad prospect, and domestic research in this area is less, and it needs to strengthen its research and development. David used Paecilomyces lilacinus to dip a potato block or directly applied it to soil to control potato nematode. After the application of the paecilomyces lilacinus, the potato yield increased by 20.3% to 36.5%. After 3 month application on okra, the nematode was 66% to 77% less than the control, the number of pods increased by 39% to 41%, and the weight increased by 45% to 54%. Latha et al. experiment showed that the filtrate of Paecilomyces lilacinus could reduce the the number of cysts and larvae of Heterodera gingivalis on black chickpeas. Paecilomyces lilacinus has been commercialized and used it in the control of potato nematodes in Peru, the United States, and Pakistan.